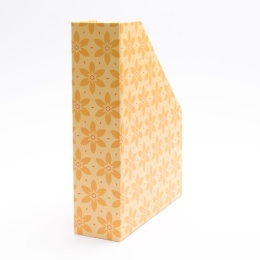 Classic magazine files to tidy away those magazines and paper stacks. 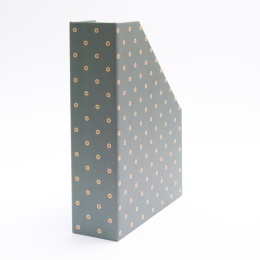 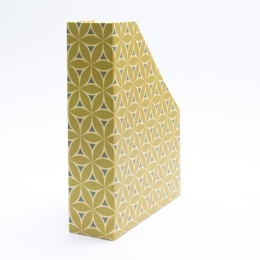 Not just a practical but a beautiful accessory to your archive thanks to the colourful pattern from the MARLIES series. 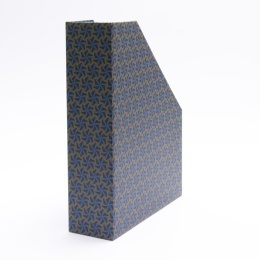 All our magazine files are handmade and available in two different patterns, fitting a standard format DIN A4.